What happens when some high school students put their efforts into a social media site? They take it to new heights. 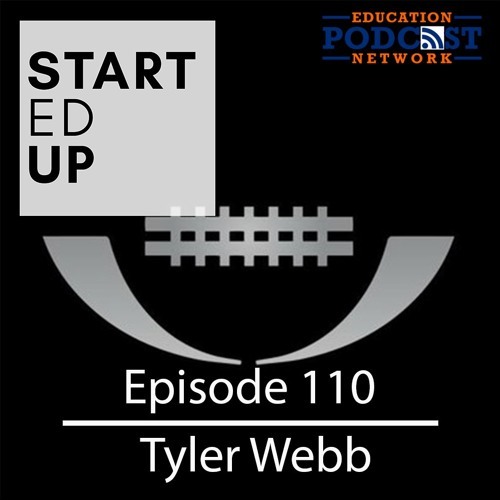 Users who like Tyler Webb: "@ILiveforFBall"
Users who reposted Tyler Webb: "@ILiveforFBall"
Playlists containing Tyler Webb: "@ILiveforFBall"
More tracks like Tyler Webb: "@ILiveforFBall"